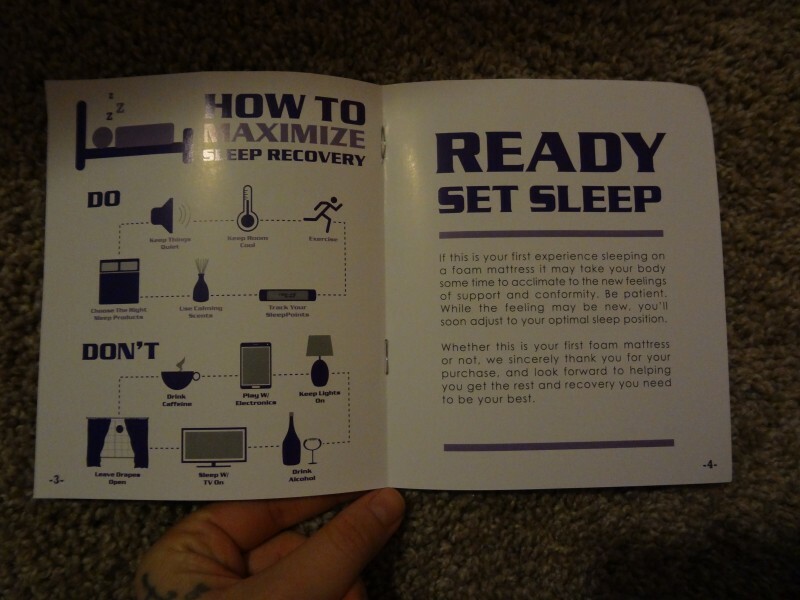 Thank you to REM Fit Sleep for providing me with product in exchange for review purposes. My husband and I have never owned a new mattress, we have always had a hand me down that was always at least ten years old by the time we received it. Given the fact that all of our mattresses were older we always assumed sore bodies, stiff springs, and sunken places were the norm when it came to a mattress. 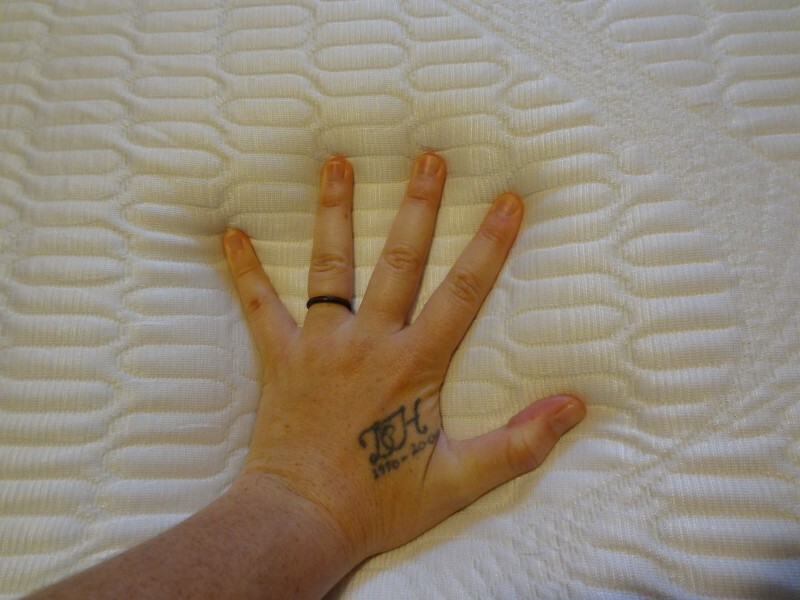 Being pregnant while using these older mattresses only increased discomfort ten fold. There are times when we stay at my moms as a family movie and dinner night and we get to sleep on my moms bed. Her mattress is only about 2 years old but equally stiff and caused pressure points. 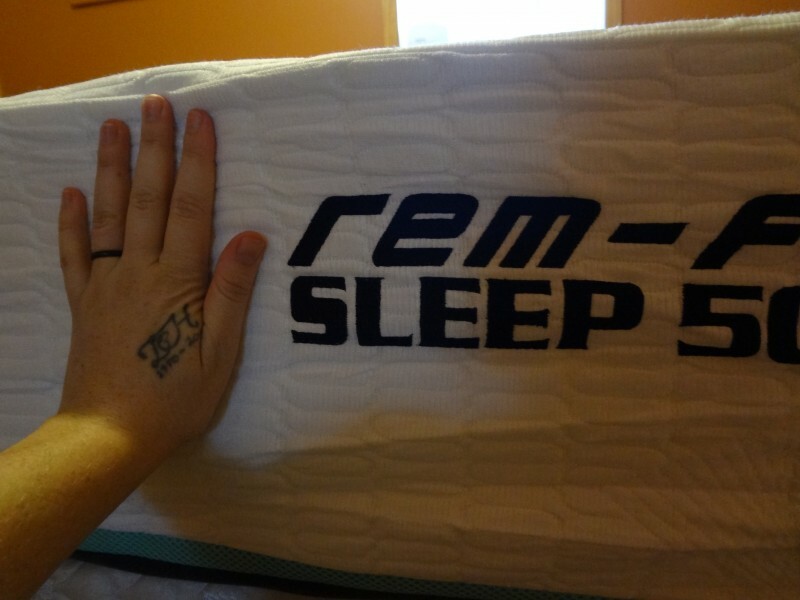 I felt there was no winning when it came to ultimate sleep comfort, until I slept my first night on a REM Fit Sleep mattress. 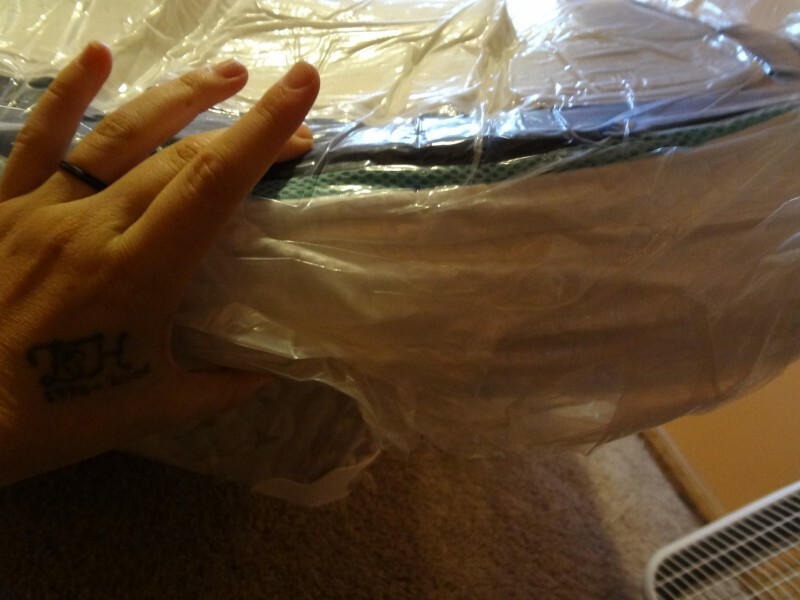 I received a Sleep 500 12-inch Hybrid Memory Foam and Pocket Coil Cooling Mattress for review. The main specifications that caught my eye was the 5 layers of memory foam as I knew that would cushion my achey pressure points. I ended up finding so many more awesome qualities to this mattress the more I slept on it! The mattress features Nordic Chill fabric that disperses heat throughout the night, this was so important to me as I am always hot in the night and prefer a rather chilly sleep atmosphere most especially when I am pregnant. Now the mattress claims ample back support and boy does it ever, I can feel my lower back resting on the mattress while my bottom is pressed down into the mattress. The material on the top of the mattress is incredibly soft and plush where the old mattresses we used to have had a tough un-stretching plastic type of fiber. 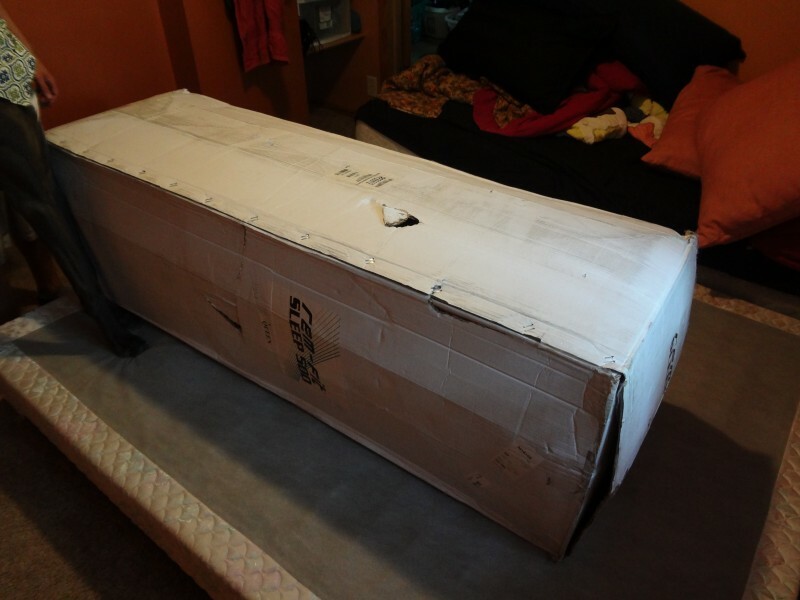 The box that came was very compact in comparison to buying and hauling a traditional mattress. 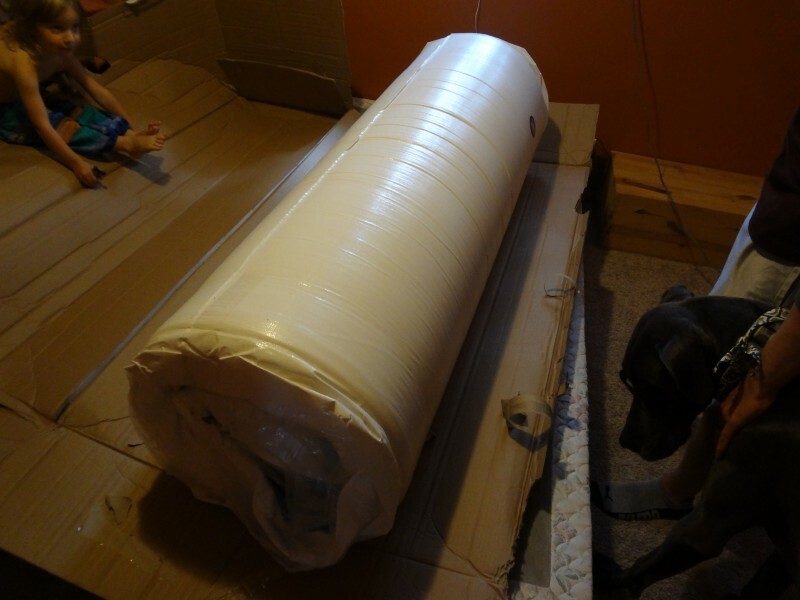 When we first opened the mattress we noticed everything was tightly wrapped packed and sealed to compress the majority of the size. I was a bit nervous about the comfort of the bed seeing just how compact it could get but I was so wrong! The mattress was probably 4-5 inches thick before breaking the vacuum seal. Within five minutes the mattress had grown substantially. I would say after 1-2 hours it had reached full size. Now I will mention that the first 3-5 days were spent airing the mattress out as it had a bit of a strong odor like fresh paint. Having done that I can press my face into it with not a single scent left over! 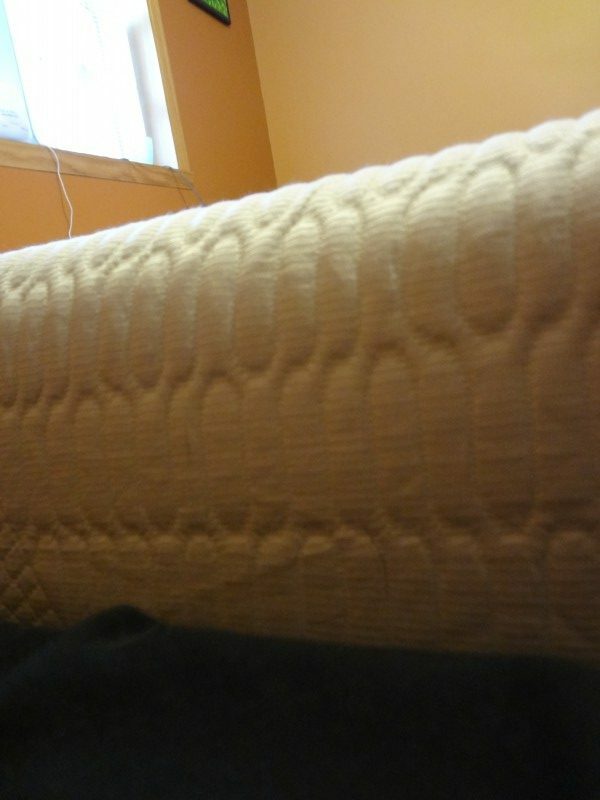 Our old mattress was the same level as that black material in the photo below. The increase in edge actually made it the perfect slight barrier within our family bed. 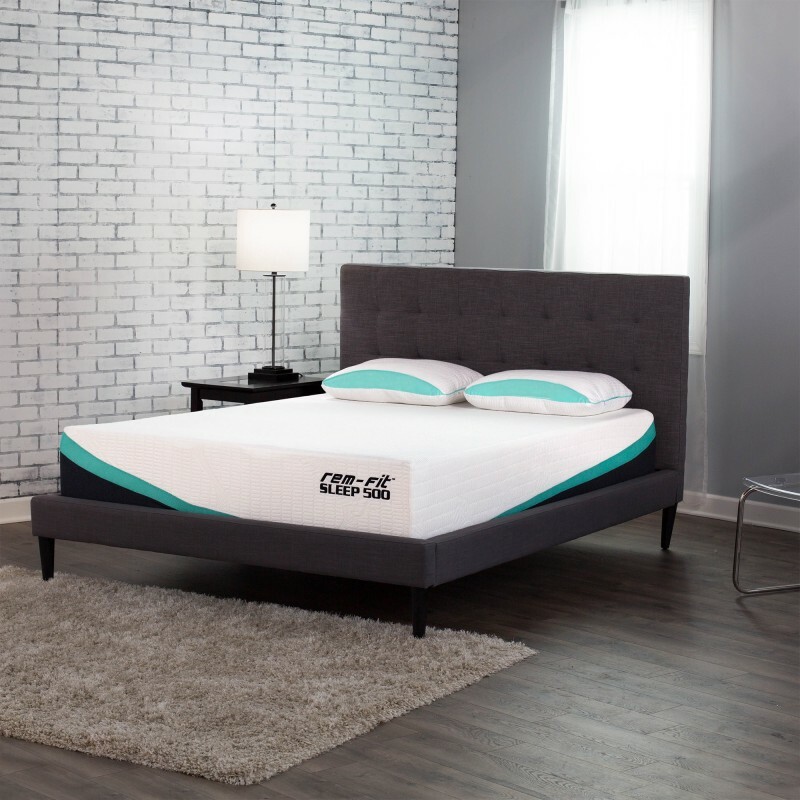 With tons of research on sleep and how to get the best sleep I fully trust REM Fit‘s approach to their mattresses. Given that pregnancy often causes so many different ache and pains, in the past waking from sleep happened so often throughout the night from discomfort. I also dreaded sleeping for more than 5-6 hours at a time as my body would just be so sore and achey so I lacked a lot of sleep and rest in the past but chalked it up to pregnancy instead of my mattress! Knowing what I know now about the comfort of sleep I don’t know if I will ever own another brand of mattress as this one has proved to provide zero and I mean literally zero aches and pains for my husband or my pregnant self which says so much! This would be an amazing gift to anyone that experiences discomfort during sleep/laying or anyone who needs more rest in general! My mattress is many years old. I do need a new one and this one sounds great. I love the teal and black color on the bed. I’m so glad you finally get a good night sleep with a new mattress and one that is best for you! I’ve never seen a mattress like this, it does sure sound good. I’m still using a hand me down, too, much older than your former mattress. Time for a new one, I want to check these out. This sounds like a great mattress, and I agree with Lauryn about the cooling technology. Nothing worse than trying to sleep when you’re too hot. That’s great the mattress provided you with so much comfort that you didn’t wake up sore at all! I like that it disperses the heat. We have a pillow top mattress and it makes us really hot while we sleep. I am so glad this mattress makes you feel better! I personally havent tried it, bu I am hearing more and more about the bed in a box type things. This one sounds quite nice. I like how you mentioned the cooling aspect! I would really like that this mattress has the Nordic Chill fabric and that 5 layers of memory foam would have caught my eye as well!